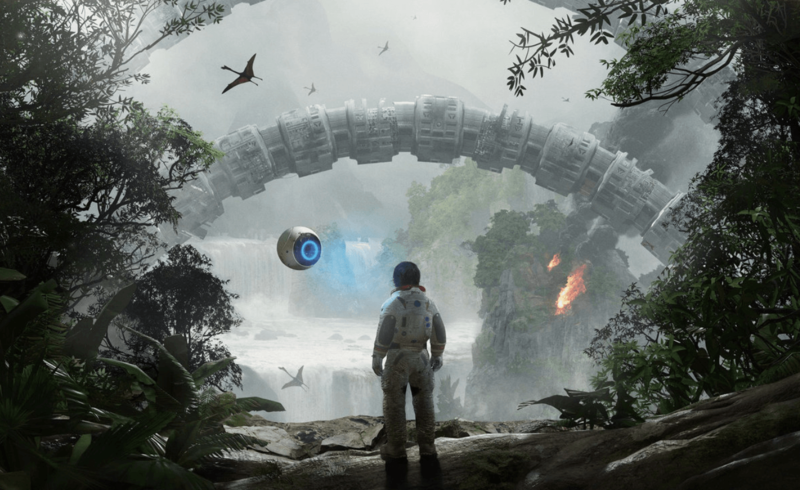 Robinson: The Journey is a relatively exceptional VR experience for what it is, and the soundtrack is no different. Jesper Kyd, with recent successes in Battle Chasers: Nightwar and Warhammer: Vermintide 2, is known for a clear ability to weave orchestrated, classical sounds with modern and electronic soundscapes. Capitalizing on both worlds here, Kyd has produced a concise and powerful soundtrack that, while under an hour, packs the emotional highs and lows one has come to expect from his video game soundtracks. The soundtrack for Robinson: The Journey blends well with the setting its game counterpart provides — a futuristic blend of Jurassic Park and Blade Runner — but manages to completely standalone as an exceptional piece of music, from start to finish. 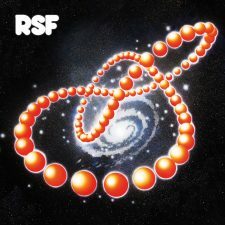 ‘Robinson Theme” kicks off the experience as ode to pulp sci-fi decades past infused, notes of wonder and mystery persisting through other standout tracks like “Tension in the Nest” and “Top of the Forest.” The former stands as a powerful, rhythmic and pulsing anthem full of innate drama, while the latter is an orchestral and droning track that, if only slightly adjusted, wouldn’t feel out of place at a club. This pressing of “Robinson” is a clear and relatively smooth listening experience overall. Every piano chord has warmth and depth that you would expect from wax, while the synths swell and release without coming across tinny or plastic. 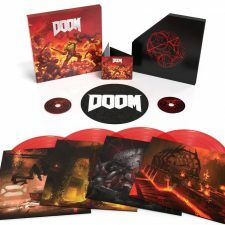 It seems an abundant amount of care was put into this release of the album, with time clearly having been spent mastering this properly to recreate the stereo experience that would come with playing the game. That being said, there was some noticeable popping towards the end of the first side of the record that, while slightly disappointing, did not mar the experience wholly. It’s competent despite minor flaws, and probably doesn’t add enough to the tracks to warrant an immediate purchase unless you’re already a fan of Kyd or the game itself. 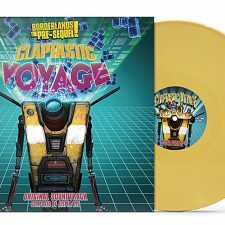 Coming from Black Screen Records, the fine people behind recent releases of soundtracks for Earthworm Jim and Thomas Was Alone, this pressing comes with a standard record sleeve that highlights key art selected by the artists at Crytek Studios and a single, opaque white 180-gram record. Kyd's 'Robinson: The Journey' soundtrack a concise and powerful work Black Screen Records Robinson: The Journey is a relatively exceptional VR experience for what it is, and the soundtrack is no different. Jesper Kyd, with recent successes in Battle Chasers: Nightwar and Warhammer: Vermintide 2, is known for a clear ability to weave orchestrated, classical sounds with modern and electronic soundscapes. Capitalizing on both worlds here, Kyd has produced a concise and powerful soundtrack that, while under an hour, packs the emotional highs and lows one has come to expect from his video game soundtracks. The soundtrack for Robinson: The Journey blends well with the setting its game counterpart provides — a futuristic blend of Jurassic Park and Blade Runner — but manages to completely standalone as an exceptional piece of music, from start to finish. Robinson: The Journey (Official Soundtrack) by Jesper Kyd ‘Robinson Theme” kicks off the experience as ode to pulp sci-fi decades past infused, notes of wonder and mystery persisting through other standout tracks like “Tension in the Nest” and “Top of the Forest.” The former stands as a powerful, rhythmic and pulsing anthem full of innate drama, while the latter is an orchestral and droning track that, if only slightly adjusted, wouldn’t feel out of place at a club. Robinson: The Journey (Official Soundtrack) by Jesper Kyd This soundtrack clearly highlights movement and tension, two absolutely practical things to have in any score. 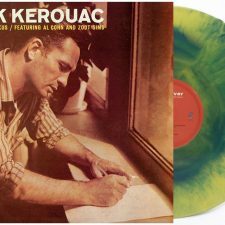 The power and motion doesn’t let up throughout the runtime, and provides ample time to highlight both the wondrous and the dangerous world of “Robinson.” Sound Quality This pressing of “Robinson” is a clear and relatively smooth listening experience overall. Every piano chord has warmth and depth that you would expect from wax, while the synths swell and release without coming across tinny or plastic. 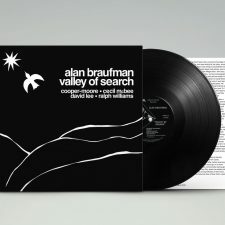 It seems an abundant amount of care was put into this release of the album, with time clearly having been spent mastering this properly to recreate the stereo experience that would come with playing the game. That being said, there was some noticeable popping towards the end of the first side of the record that, while slightly disappointing, did not mar the experience wholly. It’s competent despite minor flaws, and probably doesn’t add enough to the tracks to warrant an immediate purchase unless you’re already a fan of Kyd or the game itself. 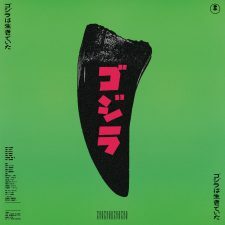 Packaging Coming from Black Screen Records, the fine people behind recent releases of soundtracks for Earthworm Jim and Thomas Was Alone, this pressing comes with a standard record sleeve that highlights key art selected by the artists at Crytek Studios and a single, opaque white 180-gram record. 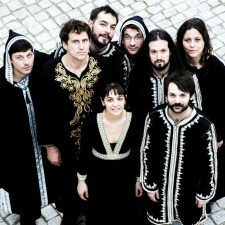 Digital Download: Yes [taq_review] Robinson: The Journey is available on vinyl at Black Screen Records. 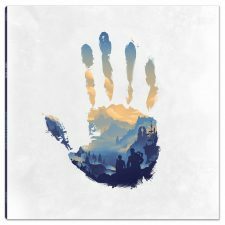 "Robinson: The Journey" is one of few video game soundtracks that truly stands on its own as a cohesive piece of music, with only a few minor issues in production. 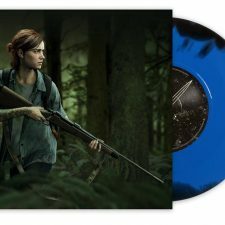 A good addition to any video game music collection. Robinson: The Journey is available on vinyl at Black Screen Records. Hailing from the Philadelphia area, Britton Rozzelle is a music lover and writer with a propensity to yell about the absurdly large variety of bands he loves on podcasts and college radio shows. Britton is currently attempting to study Digital Media Production and Journalism in northwestern Pennsylvania.